All felines love to clean themselves both wild and domestic alike. However, cleaning for your cat means more than becoming squeaky clean. It is a compulsive obsession you can say. Although they give themselves a good lick all over, they can only do a roughshod job of thorough cleaning. You will need to give your kitty a helping hand by using the best cat brush you can find. There are many cat brush on the market that it can become confusing knowing which brush does what. If you just pick anyone that catches your eye, you and your cat may become frenemies as a result. 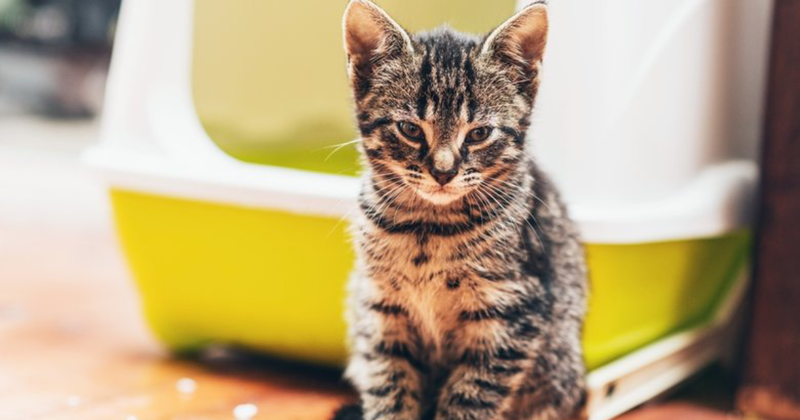 We have a buyer’s guide below of what you need to know about cat brushes, the various types and why you should even brush your cat. Further down the article, we found ten cat brushes that will be a great buy. We are certain you will find the best cat brush for your cat among them. It relieves your cat the stress of dealing with loose hair. Yes, cats don’t like seeing their hair all over the place too that is why they eat them. It helps to increase the bond between you and your cats, thereby forging a close relationship that transcends beyond the usual common animal-human relationship. A healthier coat of fur and a good-looking, well-relaxed cat because of blood circulation resulting from brushing and massaging. Reduces the time cleaning of shed hair from your furniture, surfaces and floors. It also prevents matting of hair that could be a breeding ground for germs, bacteria and diseases. Gives you time to observe your cat skin. Brushing could alert you to anything that is out of the ordinary and allow you to take action. This is for the finishing, you can compare it to what powder does for the ladies. It helps to smoothen and beautify your cat’s coat by giving the top coat a glossy look. This is also because it helps distribute healthy oil. Every cat needs a bristle brush. Cats with short coats may be groomed alone with this brush, but medium and longer haired coat will need this and more. This is specifically designed for dematting. It has sharp blades with rounded edges. It is used to cut out the matted area without touching the skin. Please note that this should be used in extreme cases of matting and preferably done by a professional. You get two brushes in one with this brush. It can be a combination of any of the brushes or comb. In most cases, you have one side with a bristle brush and the other usually holds a pin brush. 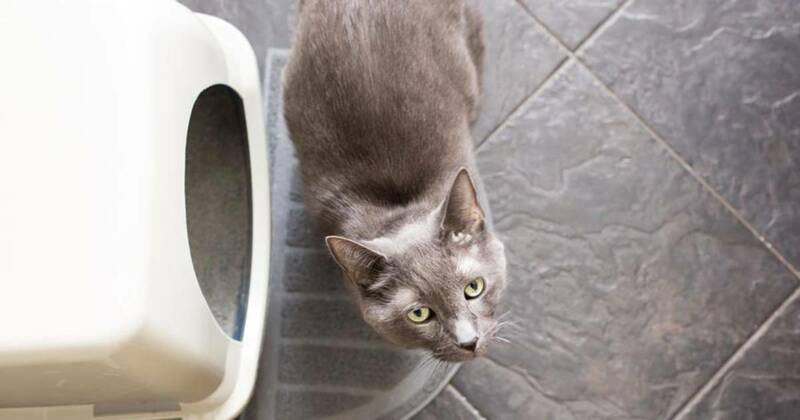 It can be used for multiple cats’ household with different coat length. The use it’s all in the name. 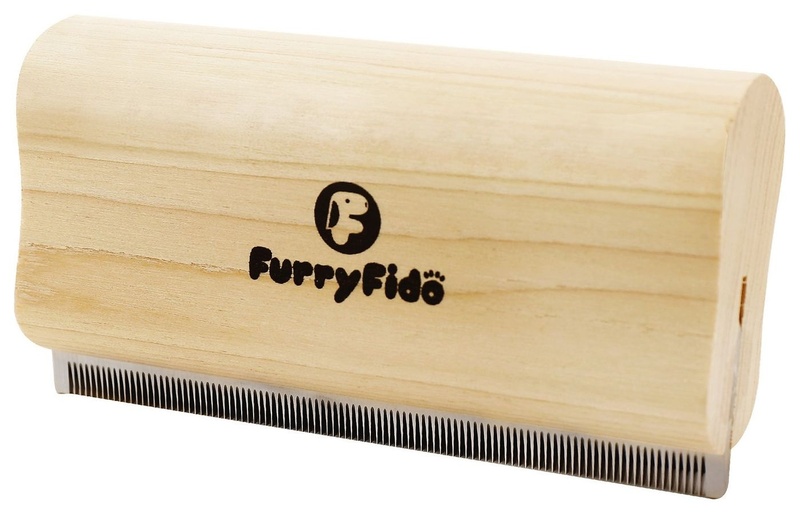 If you have cats that explore the outdoors often, you may need to go through their coats with this flea comb. The teeth of the comb are close together to be able to lift out the flea, its eggs, and other flea debris. It has larger teeth than helps untangle knots without causing breakage. The brush might be too ineffective for long-haired coats or those with thicker cats. For them, this is more ideal. Bath time is not any cat’s cup of tea, you will probably get scratches during each session. You need a grooming glove that will not only protect your hands but will also help remove loose hair while you freshen your cat. They are usually made with rubber, silicone or surgical plastics. These grooming gloves are more gentle and soothing. Used for detangling and removing moulting hair. Ideal for long haired cats since their hair tends to moult easily or for cat breeds that shed often. All cats can use this comb. A pin brush targets the fine, downer hairs. They can tease out tangles or matted hair. The tips of the pin brush are usually protected and covered making it gentle on the skin. It also helps to distribute healthy oil for coat health. It is more ideal to use on medium to long-haired cats. This is an all rubber brush with a wide set of rubber teeth. It is ideal for sensitive cats who hate the sight of brushes. They make very great massagers while it also removes fur. It is gentler and enhances blood circulation which ultimately promotes skin and coat health. Depending on the shape of the rubber brush, you can either brush in a circular or straight motion. It is destined with fine wire teeth that are in different angles, this allows it to bring out hidden, shed hair at any angle. Sensitive cats may not like this brush but most cats can endure it. It is not painful but thorough. Despite the type of brush you buy or choose to use, there are some factors that must be considered for a cat brush to be acceptable for you and your cat. You will be able to check some before purchasing, but you may not discover others until when you begin using the brush. A great cat brush should have a strong handle that does not cause strain while you are using it. Also, it should not be smooth, otherwise it will slip off while in use. You should look for brushes that have handles with the non-slip features. Although most cat brushes are ergonomically designed, you should not assume are all are. So, check, test and enquire. What ergonomically means, is simply that the brush is comfortable and easy to hold. The purpose of getting a cat brush is mainly to groom your cat by getting rid of loose hair and other dander. If a brush doesn’t do a great job of the above then it is ineffective. You will definitely see the loose hair on the brush and a reduction of hairball episodes with your cat. Also depending on the brush, you buy, an effective cat brush should be able to do what it is designed to do. For example, a grooming brush should be able to groom thoroughly. A pin brush should be able to detangle knots and break down mats. You want a brush to be worth the purchase price. If possible, you want to get more for value. Look for cat brushes made with high-quality material that will last more than one grooming session. It will be a horror to have brush bristles intermingling with your cat’s fur because of cheap, inferior materials. A good cat brush should be able to last about 12 months or more. When used correctly, a cat brush should not cause your cat discomfort or pain. They are designed to groom but at the same time be soothing and gentle. If there is pain or discomfort, then it is probably not used correctly, or not the appropriate brush for the coat length of your cat. Also be careful to use the brush for the purpose for which it was made. Some cat brushes are meant to be used for a wet coat while others need your cat to be completely dry before use. Generally, you should not apply too much pressure when you are using a cat brush. In most cases, a slight pressure will do. All these precautions will ensure a painless grooming experience for your cat. Look for cat brushes that have a great brand and reviews. Cat tested brushes should do an amazing job. Some specifically let you know that the cat brush is cat approved. This means that cats love them. You may come across cat brushes that don’t specify this outrightly but it does not mean that it is not good. Your cat will love been brushed with this cool de-shedder made from beautiful basswood and stainless steel. The teeth of the brush are uniformly distributed to ensure that it does not snag your cat’s coat while brushing. 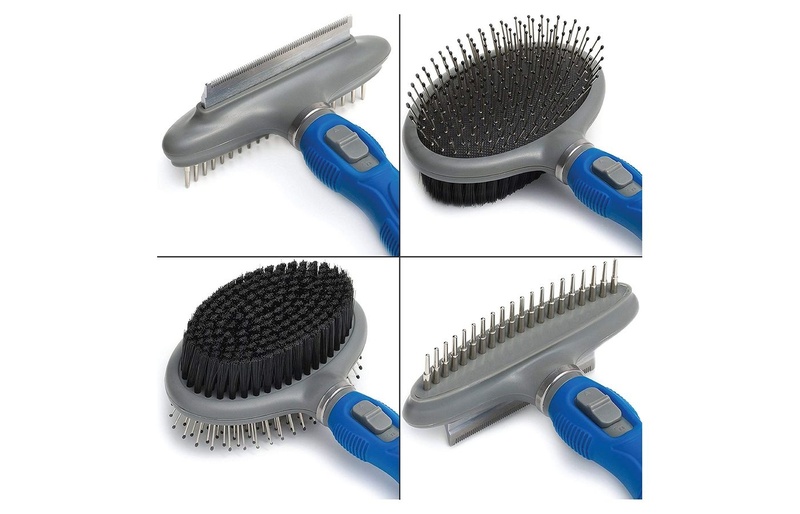 The stainless steel edge is not only durable but effective in pulling out loose hair when compared to other cat brushes. It is safe and gentle when used for de-shedding or grooming. 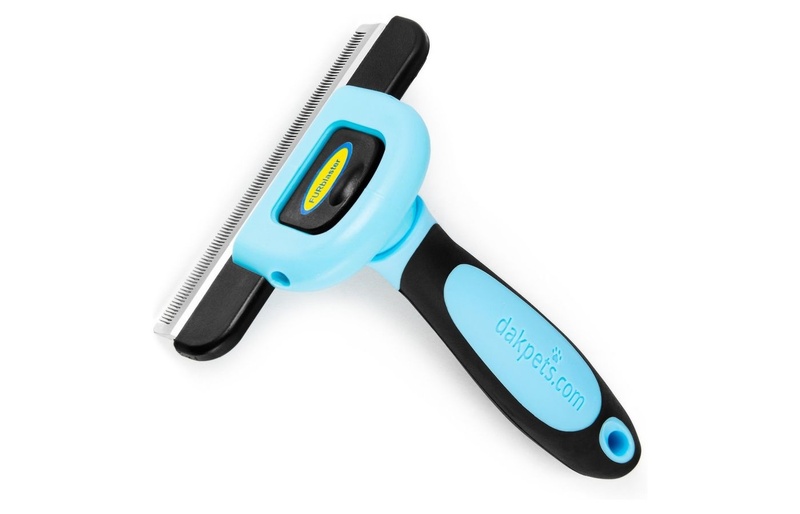 A de-shedding tool that easily removes loose hair, goes through tangles freely. The size and length of the brush allow you to cover more areas in just one stroke. 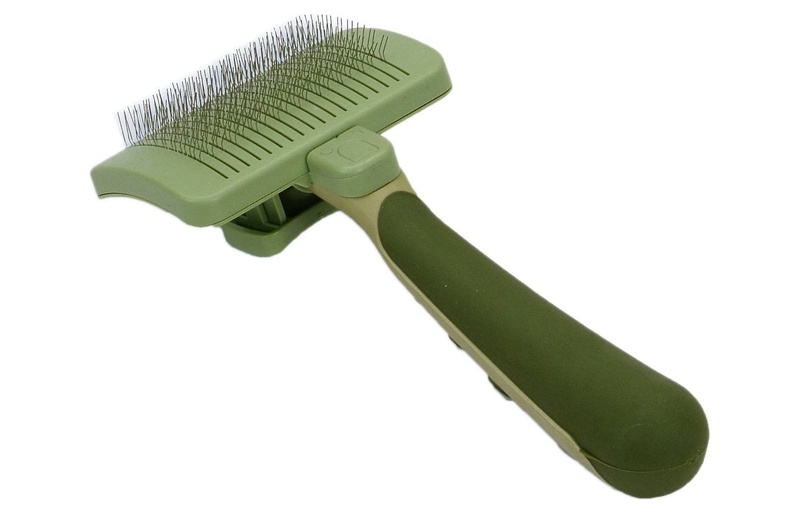 If you live on the farm, you can use this brush not only for your feline friends but for horses and dogs as well. The handle is easy to hold because of the ergonomic non-slip grip in its design. This high-quality de-shedding tool also has a lifetime warranty attached to each purchase. If using a variety of cat brushes scares you or overwhelms you then this multipurpose cat brush might be just what you need. It is an ideal brush for long haired cats. Its multi-function includes grooming, lint removal, brushing, and de-shedding. Your cat enjoys a full massage which soothes and stimulates it to bliss. 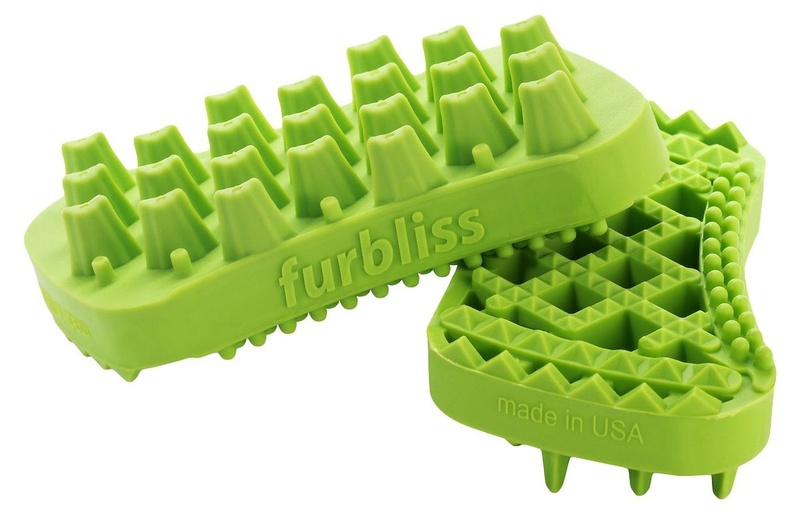 The silicone used in making this cat brush makes it suited for all types of fur or coats. Some cats hate the sight of a brush, but will definitely not mind having this brightly colored multi-brush go through their fur. You can use it on both wet and dry fur. Cleaning just requires you putting it in the dishwasher or washing machine or simply run the brush under warm water. Both sides of the brush are useful. The backside of the brush can be used to de-shed or removal of fur. The top of the brush can be used to massage your cat. If you have a cat with fine hairs, then this is the right brush for you. The fine hairs tend to matt easily and as such the slicker brush can unmated and get the hair untangled and free from dirt. The slicker brush has stainless steel pins that ensure it picks out the finest of hair. You can use it daily because it provides excellent grooming. The pins are gentle and soothing, there is no fear of them causing skin irritation for your cat With a single touch of the button, the stainless steel pins retract causing the hair to fall away. You can then wipe the pad clean. 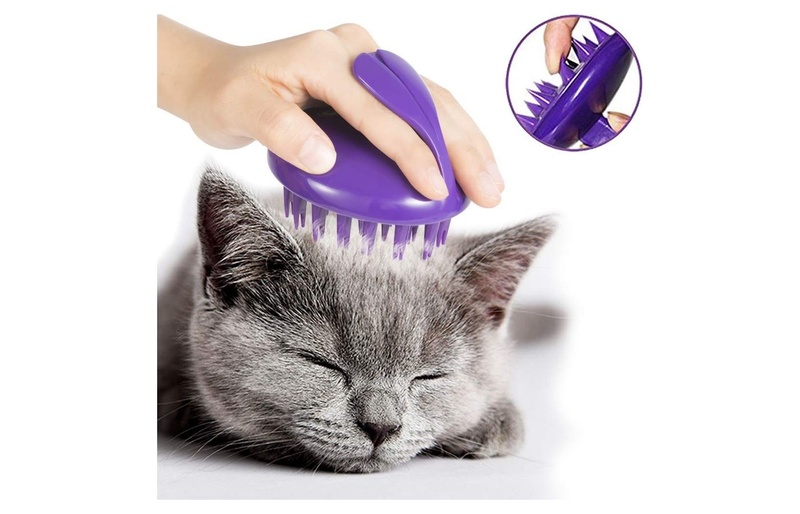 When you need to use again, you simply reposition the button and you can continue grooming your cat. There is a comfort grip handle which causes no strain on you while you use the brush. Always brush in the direction of hair growth while working in small sections. 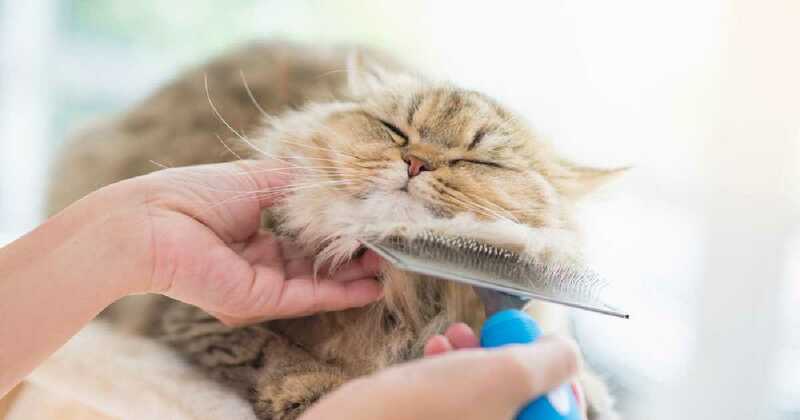 You don’t need to imagine your cat grooming itself and saving you some stress, especially if you are always out of town. 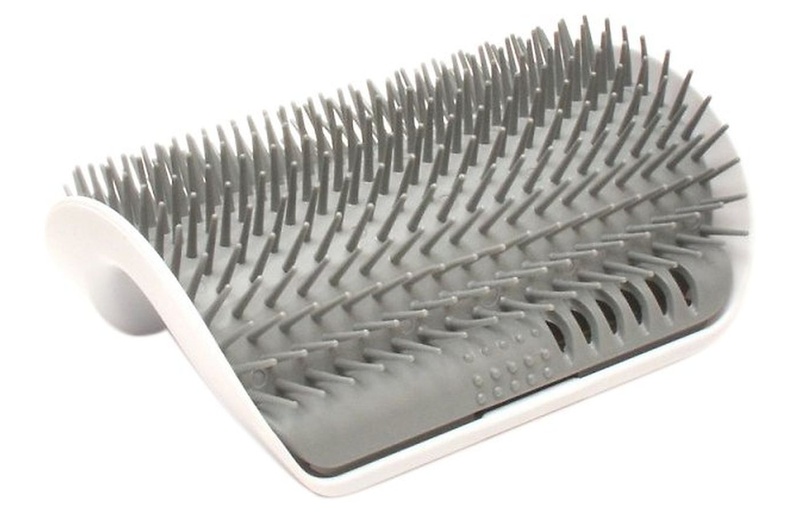 If you usually come home to a dirty, matted haired cat, then you need to get this grooming brush. Your cat can groom himself while you are away. The groomer can be attached to walls or corners. You can place it to your cat’s favorite places, just ensure you position it low enough to your cat’s height. The groomer is made of plastic and comes with adhesive strips for attachment. The package also includes catnip that you can put in between the grooming brush to attract your cat to it. This sense groomer is ideal for handicapped cats that don’t like to be touched or can’t scratch themselves due to the loss of a limb. The soft bristle not only grooms but also helps massage your cat. You can easily take it apart and clean. This works like a fur terminator. I guess that is where the name Furminator comes from. This cat deshedding tool works for all lengths of hair, both long and short. The edge is made of stainless steel which goes through the topcoat thoroughly easily removing all loose hair in the undercoat. This brush penetrates both top and undercoat. 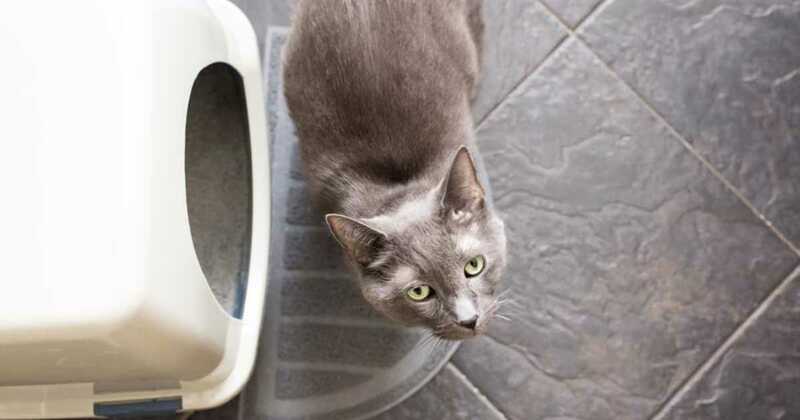 Your cat will be healthier and cleaner. No more foul smelling cat because you have a well-groomed feline. If you want a soft brush that will eliminate tangles, dander or trapped dirt while also removing loose hair in the process. The bristles are made of soft and gentle plastic with rounded ends. This way your cat’s skin is protected from irritation or scratches. You can use it in the sensitive parts of your cat’s body like the face and paw area. You can use it for both long and short haired cats because each bristle is about ½ inch long. Your favorite feline will also enjoy a massage while you groom its coat. Grooming becomes a pleasure that your cat looks forward to. The handle is a strong, comfort grip that has an anti-slip region on both sides of the brush. You will not suffer any wrist strain using this brush. Furthermore, there is a thumb rest spot that allows you to rest your thumb after a long grooming session. 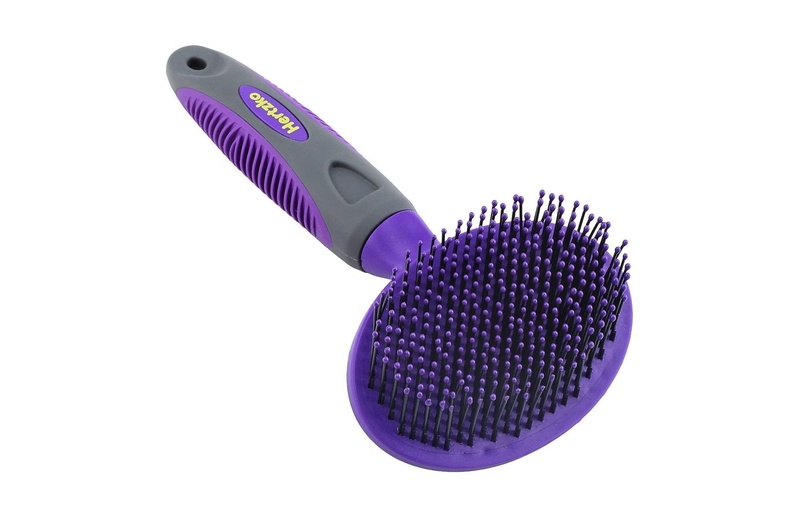 This is a cat grooming brush that is made of soft, safe and durable material. This affects the output that you get when using it. 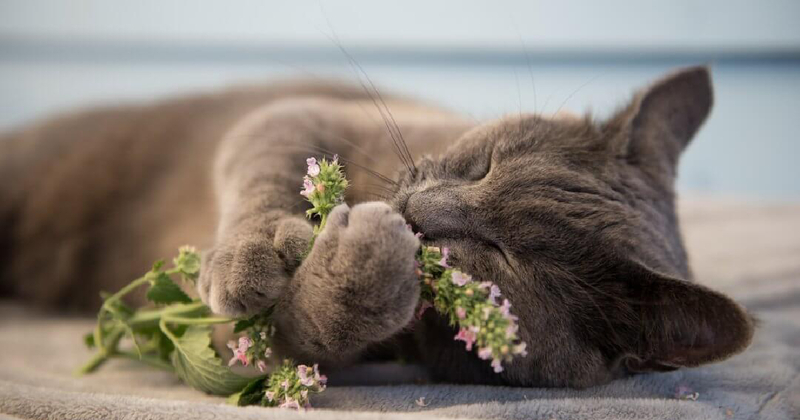 Your cat will ask for more because of the ultra-soft feel on its skin. You can be assured that there will be no scratch on your cat’s skin. It is designed to remove up to 90% of the shedding hair within minutes. The grooming brush can also be used as a bath brush and for massage. 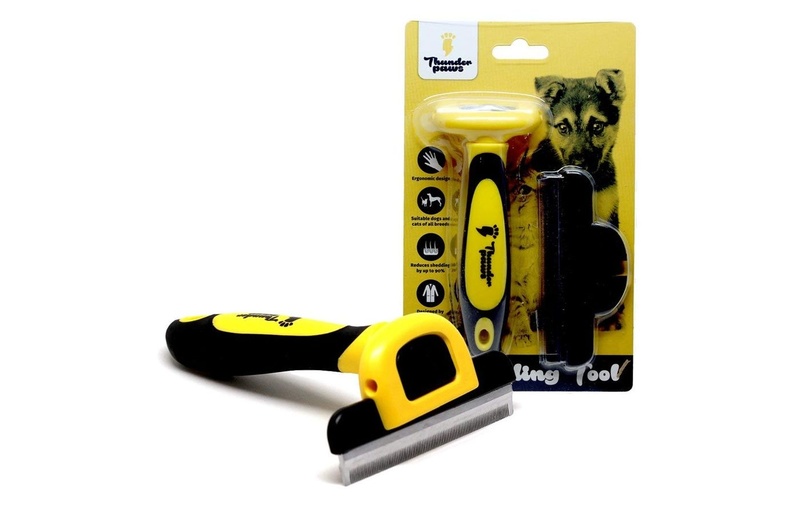 It is designed with a hand grip that fits through your fingers and hands when you groom your feline. There is a non-slip design that ensures that the brush does not drop to the floor. The brush is round in shape and so it is compact and easy to hold. It has silicone bristles that are a breeze to clean. A tip in using this de-shedder is to spray some water on the brush before using, this will attract more hair and make it more effective in grooming your cat. This is a complete grooming package for your cat. You know how great it is getting a 2 in 1 product, this brush is just great. It performs many functions in grooming your cat. It includes removing mats from both undercoat and breeches using the rake brush. Also, the comb eliminates tangles and loose hair. The brush side aids in giving your cat a thorough bath where dirt and dander are cleansed from the skin. Finally, the bristle pin handles any kind of itch and brushes through fine hair. 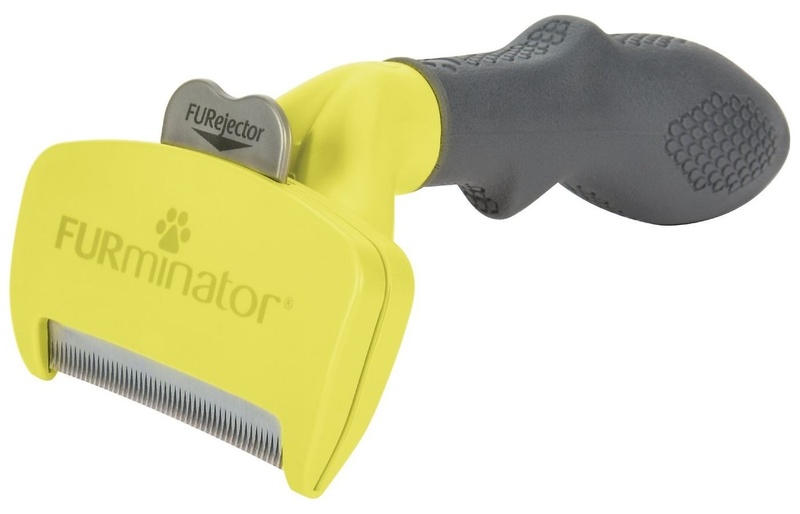 This furblaster not only combs, de-shed but also does a light trimming of the undercoat with its clear plastic safety blade. It is fitted with a 4-inch long rust-resistant blade that can penetrate deep undercoat to comb through matting, tangle and remove loose shed hair. You can remove the comb for cleaning, by simply pressing the quick release button it is designed with. Use the blade cover to enjoy long lasting period. This means you can replace combs when needed. Please note to work only on dry hair and for 2-3 times a week. Will this brush work on my long haired cat? 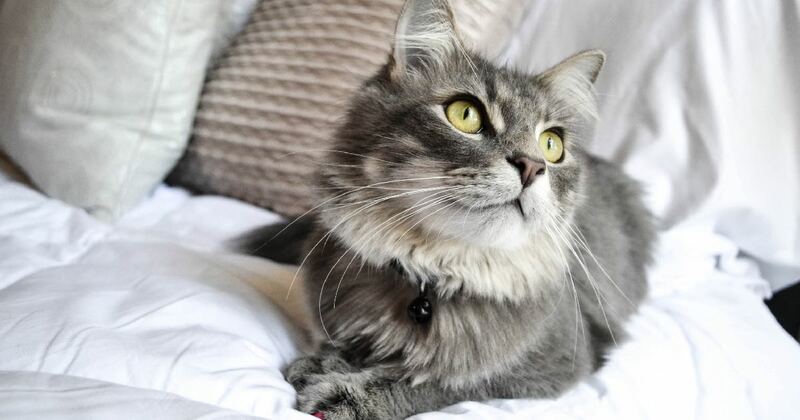 Long haired cats are beautiful but their hair requires a lot more maintenance and brushing. This is because long hair like in humans tends to tangle and mat easily. It can also hide vermin’s and germs without it be discovered. Brushes that are designed to de-shed, de-mat, tease and tangle knots usually works for a long-haired cat. Any brush that will get beyond the top coat to your cat’s undercoat will be effective. Can I Use this cat brush daily? The answer to this question depends on the type of cat brush you purchased and the length of hair your cat have. You have to identify the type of brush you bought and the purpose of it to be able to determine if you can use it daily. The bristle brush, the grooming comb, and rubber brushes can be used daily since they are very effective in removing dirt, dander and giving shine to the top coat of your cat. Also, brushing daily can prevent the matting of hair and give your cat a good appearance daily. 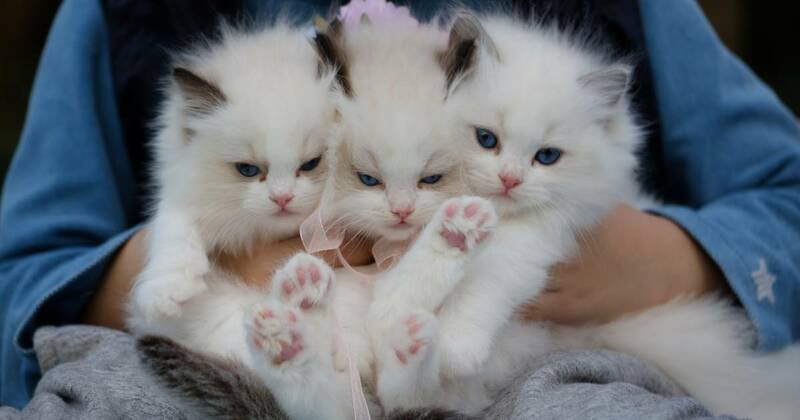 However, short-haired cats do not require daily brushing, while long-haired cats do.